Earn $13.99 in Rewards credit (1399 points) What's This? 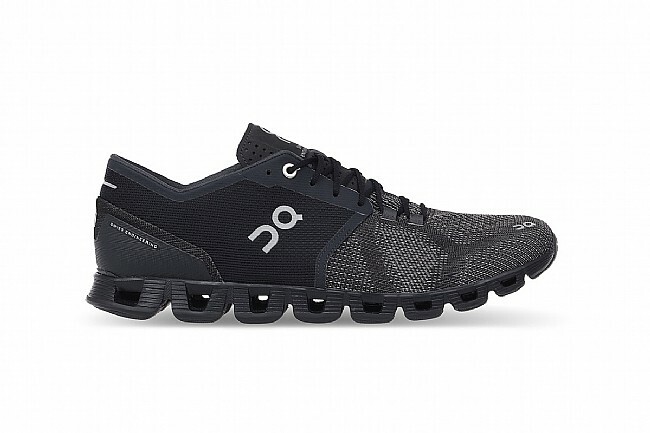 The On Running Men's Cloud X shoe provides a high-performance shoe that doesn't skimp on comfort. The performance upper of the Cloud X uses an engineered mesh of the highest quality and material strength. Light and breathable in all the right places, it supports the foot without restricting freedom of movement. While the lean, engineered heel cap with second-to-none precision-molded cushioning pad technology adds stability without strain. 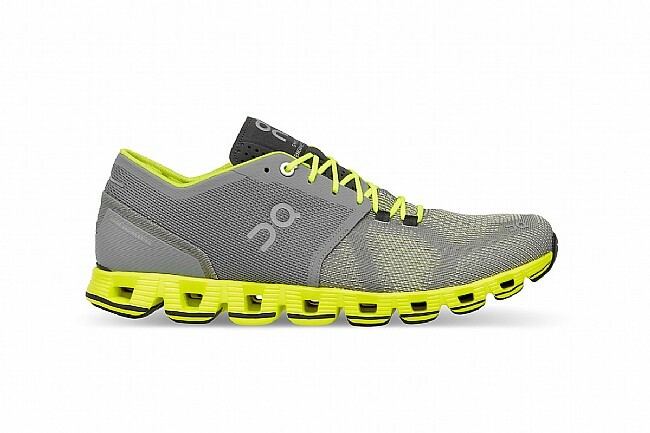 The Cloud X features On Running's CloudTec® Sole. 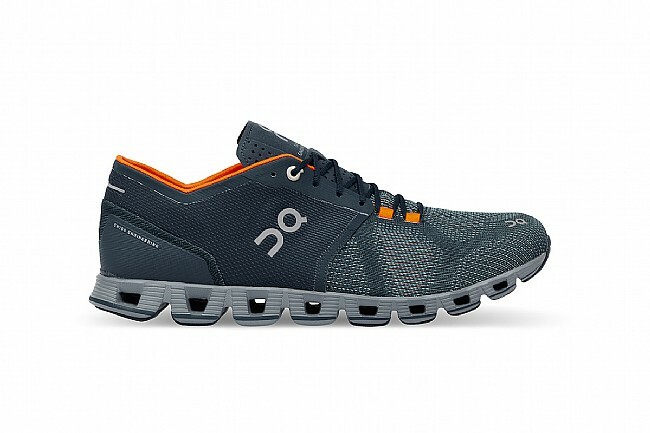 Built from the latest evolution Zero-Gravity foam, the Cloud X moves in all directions flawlessly. Wherever the run may go, this is the perfect training partner to get there. Lightweight, breathable, and supportive engineered mesh upper provides support without restriction. CloudTec® Sole, constructed from the latest Zero-Gravity foam for omni-direction capability. Precision-engineered heel cup provides maximum in cloud-like stability without bulk or discomfort.